CHANGE YOUR SMILE , CHANGE YOUR LIFE !!! A survey of adults in the U.S. found that over 90% agree that an attractive smile is an important social asset when 88% say they always remember someone with an especially attractive smile and 74% agree that an unattractive smile can hurt a person’s chances for career success. Whether your teeth are discolored , in bad shape , misaligned or just crooked teeth, we can give you a perfect smile in a short space of time, bringing years of experience to the job , finding out exactly what you want to achieve with your smile, and help you change it. 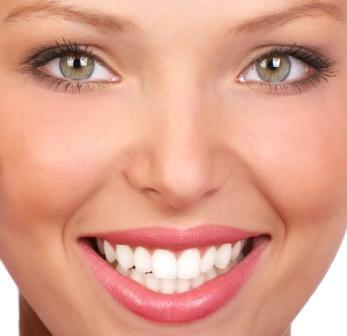 Teeth whitening, porcelain crowns, dental implants, invisible braces like Invisalign, and porcelain veneers, Lumineers, will cover all of the cosmetic options for your new smile. Dr Bertrand LARMOYER is a senior cosmetic dentist, highly trained both in France and in the U.S. with great success in white teeth and perfect smile thanks to his skills doing porcelain veneers , Lumineers, giving you the perfect smile you deserve. Dr Bertrand Larmoyer is one of the best dentist in UAE and GCC for your cosmetic dentistry and dental implant needs. Join the millions who are changing their smiles to live a happier and healthier attractive life. International consultation: for busy top VIP, Dr Larmoyer can travel to your place, provided you can supply the dental room. visit Dr Larmoyer other websites.